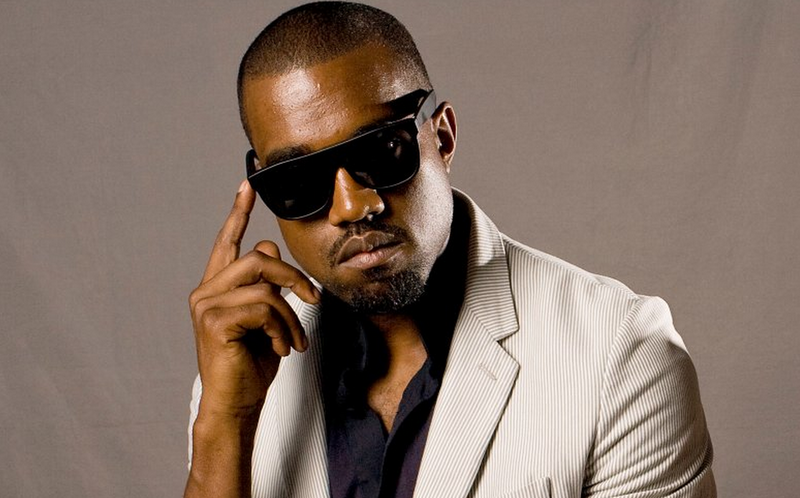 Allegedly an updated version of a song first premiered during a live performance nearly two years ago, “Awesome” is yet another vocoder-riddled track from Kanye West. It’s as if 808s And Heartbreaks happened all over again, only this time the lyrics speak to love (likely referencing wife Kim Kardashian) and lack the immediate catchiness of most the material contained on that album. That’s not to say the song is a waste of time altogether, but if you’re looking for the next hit single you’re probably not going to find it while enjoying this post. You can stream “Awesome” below. West recently revealed that his next studio album, which currently has no release date, will be titled So Help Me God. Follow UTG on Twitter for additional album information and updates regarding the record’s eventual release. Can I have some of your oil?